1963 was a key year in the Civil Rights Movement. Rev. 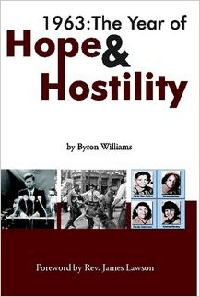 Williams highlights events and personalities of the day that may not have seemed connected in his book but contributed to the advance toward equality.